It's time to grab some bargains at TkMaxx, Walsall. Despite both currencies being complete different, one of the things that I had learnt to compare since I have moved from Brazil to the UK is the prices of products, in general. Surprisingly, in my last visit to my country - early this month - I had noticed that sometimes prices of things in my hometown can be much more/as much as expensive, compared to the same ones in England. A quickie and basic bargain hunting can proof this idea and if you want an effective example, Tk Maxx , in Walsall, can be a good one. 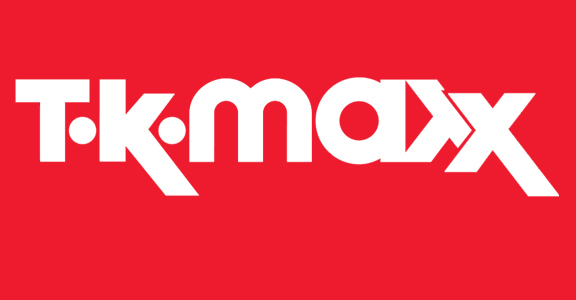 As a department store settled in UK since 1994, Tk Maxx has now over 200 stores in the whole country and Ireland. In Walsall, the shop is located in the Crown Wharf Retail Park. From jewels to any kitchen supply, the shop offers several high street branches for a very competitive price. All you have to do is pop by and browse the bargains. I've found so many good deals in the Walsall's branch that I had difficulty visiting the other TK Maxx's in the West Midlands. To be honest, this is the one with the best range of prices and products and of course, it's nearby my house. * Body lotion by Berkerley Square London that is worth more than £2 that I have paid, for sure. * A fiver for this gorgeous set of (6) wine glasses. In Brazil I saw the same one for 2 pounds each.